Get more traffic, rank better and increase conversions! 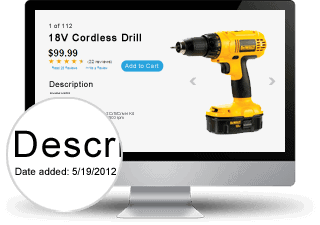 Do you have hundreds or even thousands of SKUs without product descriptions? 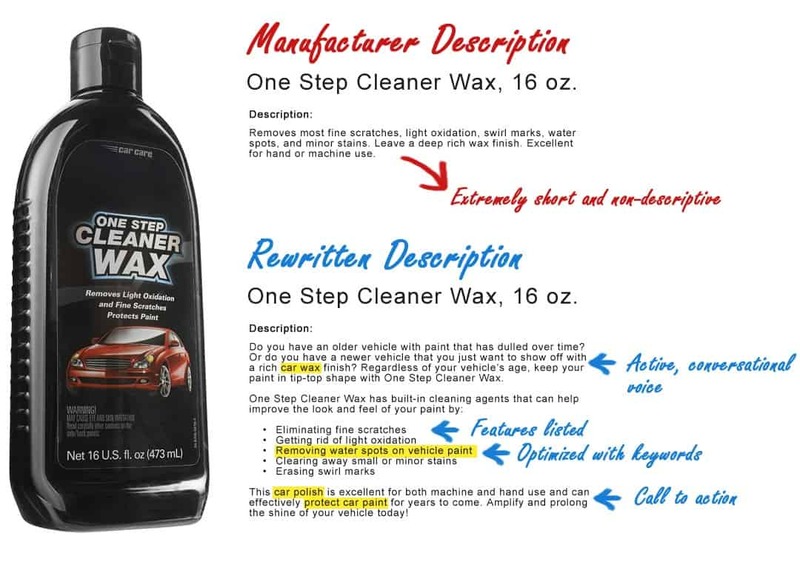 Are you just reusing the manufacturer’s product descriptions for all or some of your products? Have you used the same product descriptions for years without updating or optimizing them? Search engines like Google rank unique and original content that is optimized with relevant keywords. If your content is old (or doesn’t exist) and hasn’t been optimized lately with more relevant keywords, it won’t come up in the results. 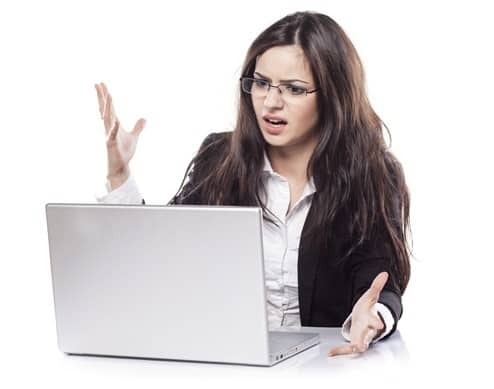 Also, if your product descriptions are copied from the manufacturer, no one will be finding your products since search engines are designed to filter duplicate content from their search results. You’ll have no edge over your competitors without your own unique content on each product page. Both of these problems result in low rankings, if you are lucky enough to show up on the search engines at all. It’s pretty simple to understand that if you don’t have optimized product descriptions, it’s near impossible for anyone to organically find your products on the search engines. 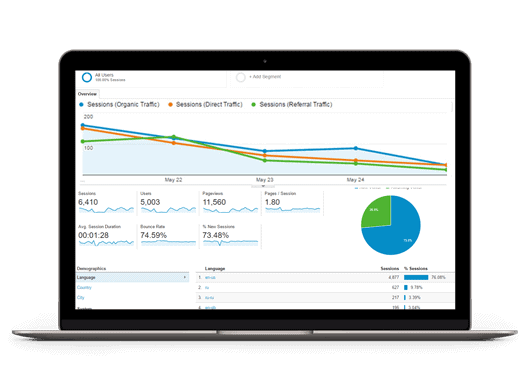 Organic search is a huge source of traffic for eCommerce businesses and optimizing for it is a great way to get a competitive advantage. If you don’t utilize keywords, geo-locations and headers to get ahead on Google, you’ll lose traffic to those who do. However, even if you’ve decided to go the paid advertisement route, you can still be missing out on valuable money-earning traffic. 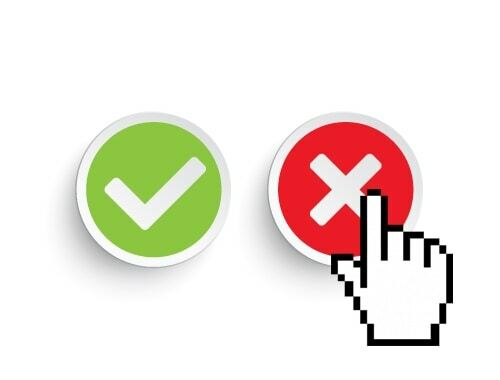 Poorly written descriptions with a high bounce rate and low user engagement can limit your products being purchased and also limit the amount of times they are shared with other potential customers. If your products aren’t coming up in the search engines, you aren’t getting website traffic. If you aren’t getting website traffic, your chances of converting customers to make a sale is next to none. While just getting traffic to your product pages is incredibly important, if you don’t make the most of it once they get there, you are doing yourself (and your wallet) a huge disservice. 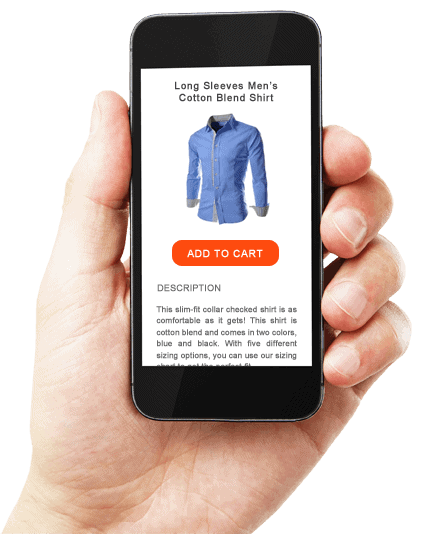 What a user reads about a product can heavily influence whether or not they will buy. 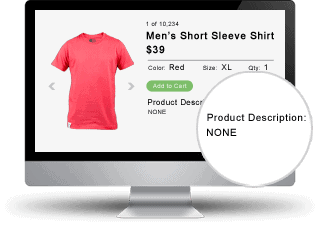 Product descriptions are the final point in the conversion funnel. Not having a conversion-ready description that really sizzles can severely undermine this final and critical point at which you can secure a customer’s purchase. Let us upgrade and improve your product descriptions with the solutions below. 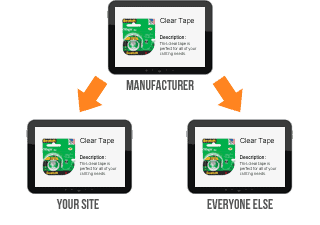 Whether we are writing a new product description or refreshing an old one, ALL of our product descriptions are unique and original to help increase search engine ranking probability. Our large team of trained writers can help you to upgrade hundreds or thousands of product descriptions quickly and efficiently. Our affordable pricing makes it even easier to get all of your product descriptions upgraded. Outsourcing this task to us is usually much cheaper than putting people on your payroll. “I’ve really enjoyed working with BKA, and I’ve found the process to be very smooth. As always, thanks for the speedy turnaround!” – Jessica S.
“We’ve worked with BKA on a variety of projects of all sizes, and they have always delivered quality work on time. Our account manager goes above and beyond to make sure we are satisfied, including responding to emails promptly. BKA has been a great partner for us and we highly recommend them!” – Tiffany F.
“Thanks for your help with quality control, refinement of the process, and being great partners!” – Sean M.
If you have thousands of product descriptions that need some love, one of our account specialists would love to talk to you about our discount pricing.